For the seventh consecutive year, we are offering an incentive not to drink and drive on New Year’s Eve – a free ride home. Allen & Allen will pick up the fare from 10 p.m. on December 31, 2018, to 5 a.m. on January 1, 2019, on a Lyft ride home in the greater Richmond area, or on a Yellow Cab home in the Charlottesville area. If you are in the greater Richmond area, have been drinking and are considering driving on New Year’s Eve, Allen & Allen will pick up the tab for up to $50 off a Lyft ride home. 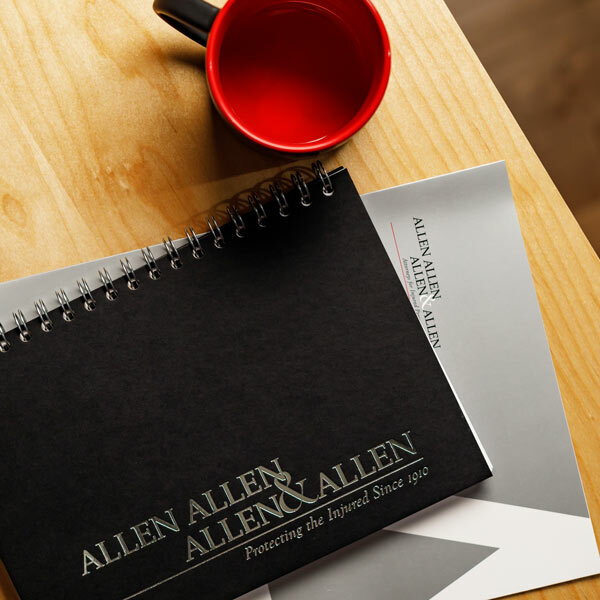 To access the codes, follow Allen & Allen on Facebook. Two promotional codes will be posted on New Year’s Eve: one at 10 p.m. and another at midnight. Simply download the Lyft app and use one of the codes to participate. Sober Rides only apply to those going home within 20 miles of Richmond and do not apply to patrons going to another drinking establishment. If you are in the Charlottesville area and feel unsafe driving on New Year’s Eve, simply call Charlottesville Yellow Cab at 434-295-4131. You must ask for the Sober Ride Home to be eligible for the free fare. Allen & Allen will pick up the tab on Sober Rides between 10 p.m. and 5 a.m. The Sober Rides only apply to those going home. They will not apply to patrons going to another drinking establishment. In the U.S., 28 people die every day in drunk driving accidents. Men are statistically more likely to drink and drive than women. In 2013, fatal accidents involving alcohol were four times more likely to occur at night. In the U.S., 1 out of every 139 drivers is arrested annually for driving under the influence. Roughly 3 out of every 10 Americans will be in an alcohol-related traffic accident. Over 40% of the total number of traffic fatalities each year are alcohol-related. Each year, Americans take over 159 million alcohol-impaired driving trips. Over 10% of these trips are made by drivers under the legal drinking age. A drunk driver has driven drunk an average of 80 times before their first arrest. Every two minutes someone is injured in a drunk driving accident. Nationally 21 to 25-year-olds have the highest rates of drinking and driving (23.4%). One-third of drivers who are convicted or arrested for DUI are repeat offenders.